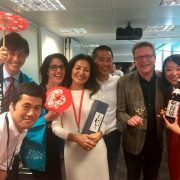 Sake is becoming increasingly popular among Japanese corporates in the UK, as a means of building team spirit and a sense of shared heritage among employees who may come from international backgrounds. 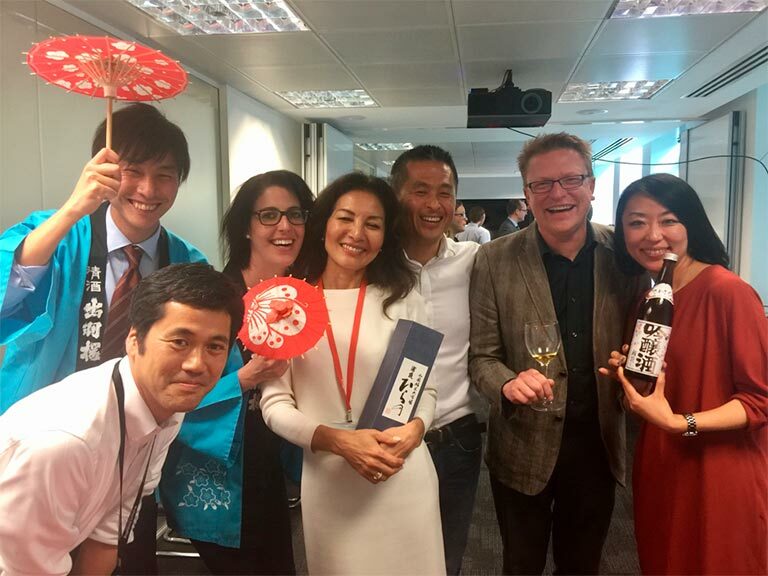 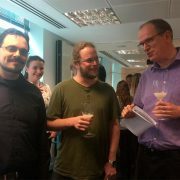 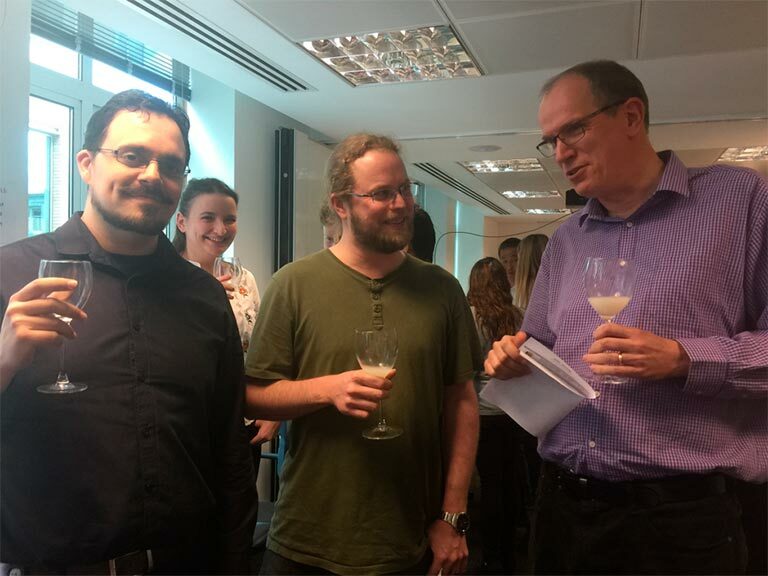 Hitachi Consulting is the strategy consulting arm of Hitachi Limited and on the 12th May, Mr Shinji Kamata initiated an evening of sake and networking at Hitachi’s London office. 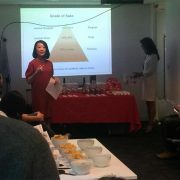 The evening was opened with a short introduction by Mr Kamata san regarding the meaning of “wa” or “harmony” – and how the sharing of sake enforces a sense of solidarity in Japanese life. 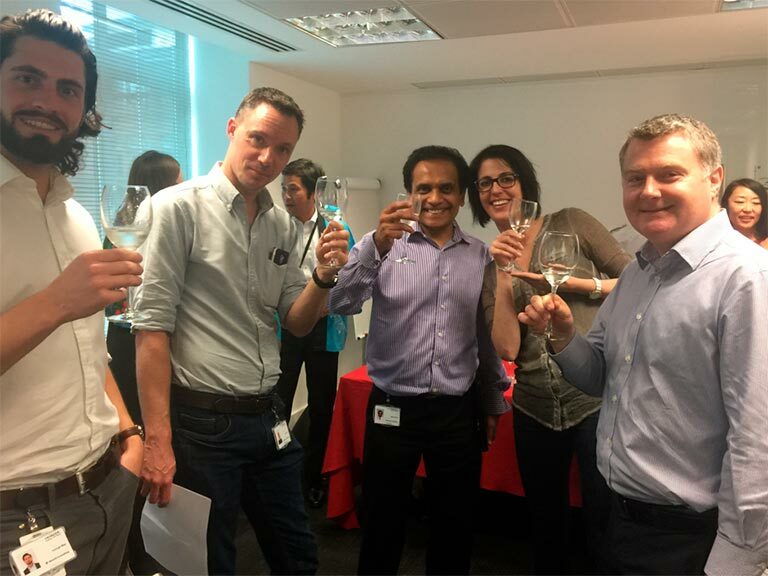 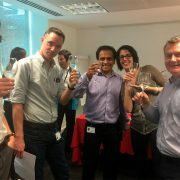 Following the talk on sake and Japanese culture, employees were able to enjoy glasses of sake with fellow colleagues in the spirit of “Wa”. 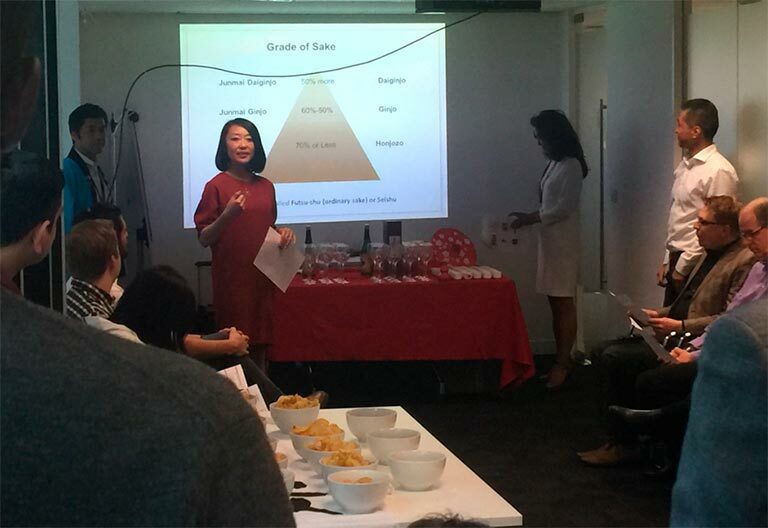 Our thanks to Mr Shinji Kamata and World Sake Imports for helping to organise this successful event.